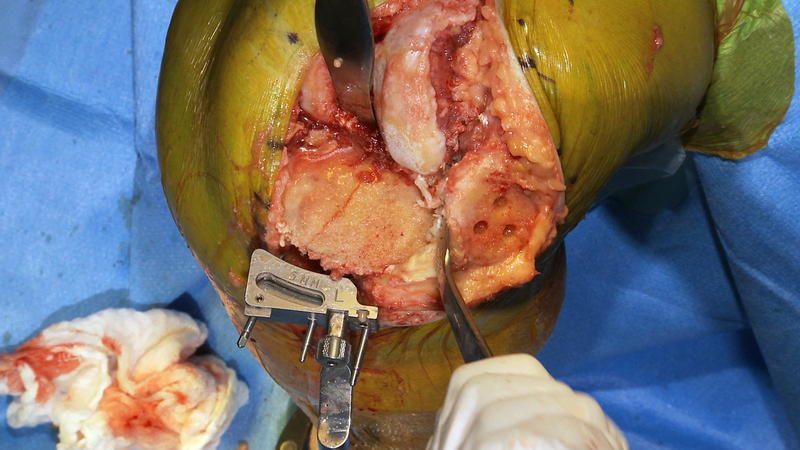 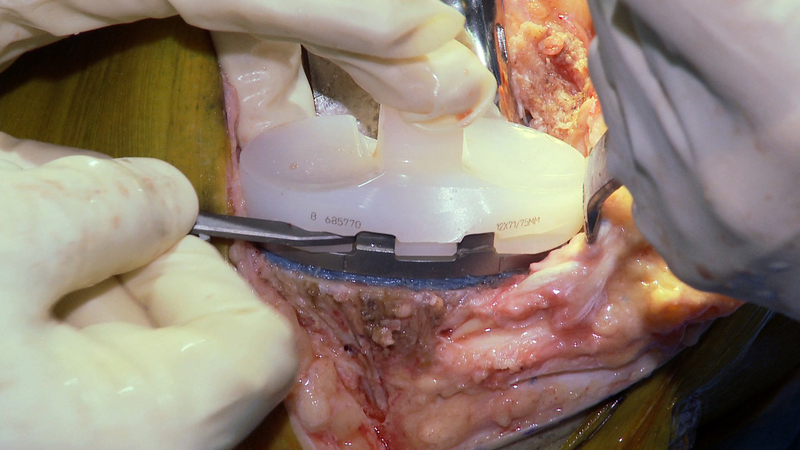 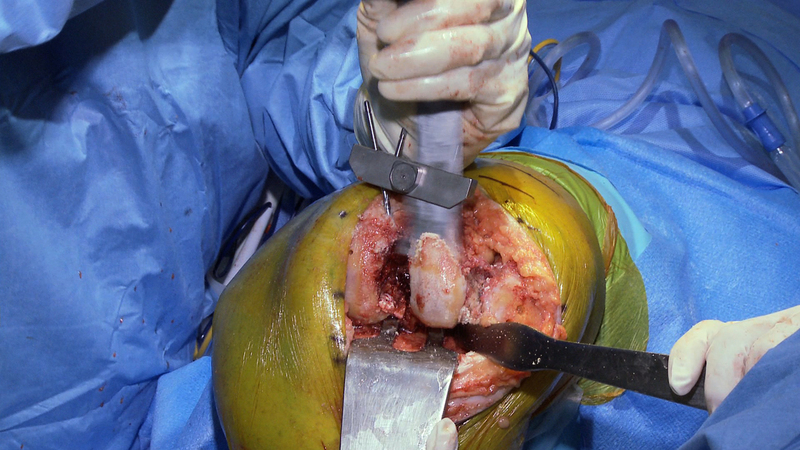 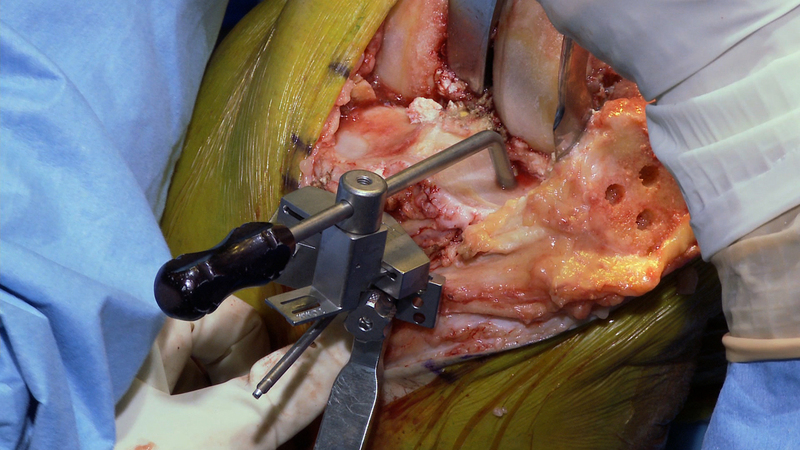 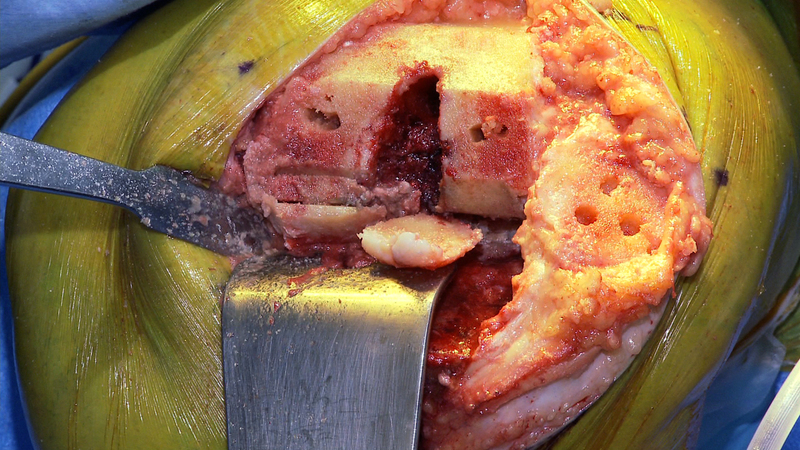 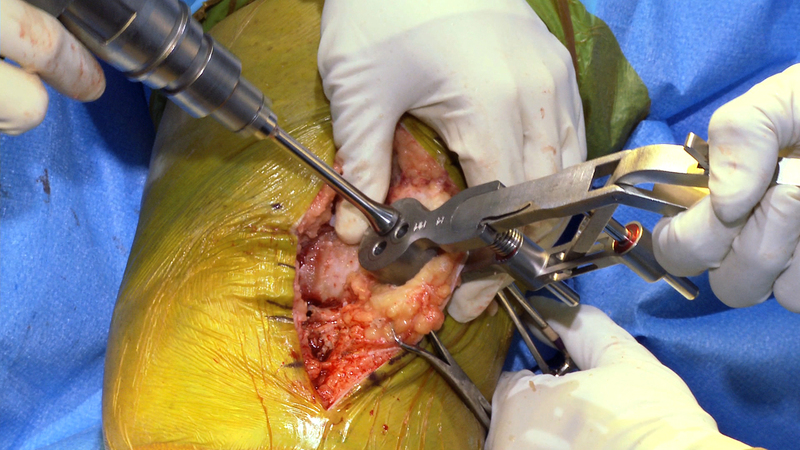 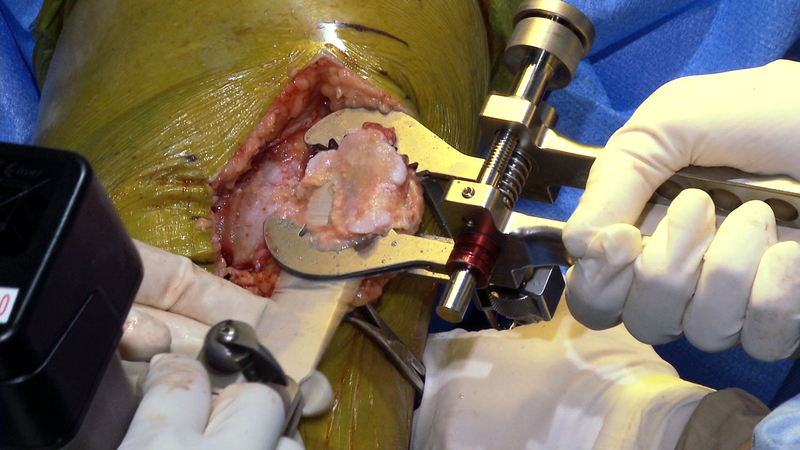 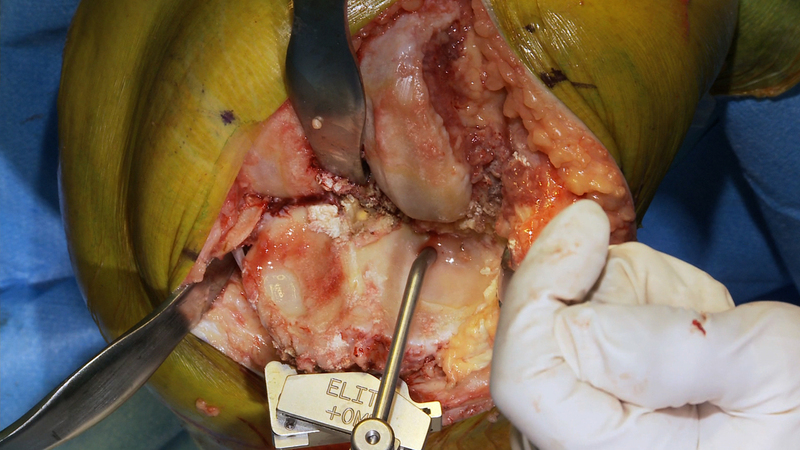 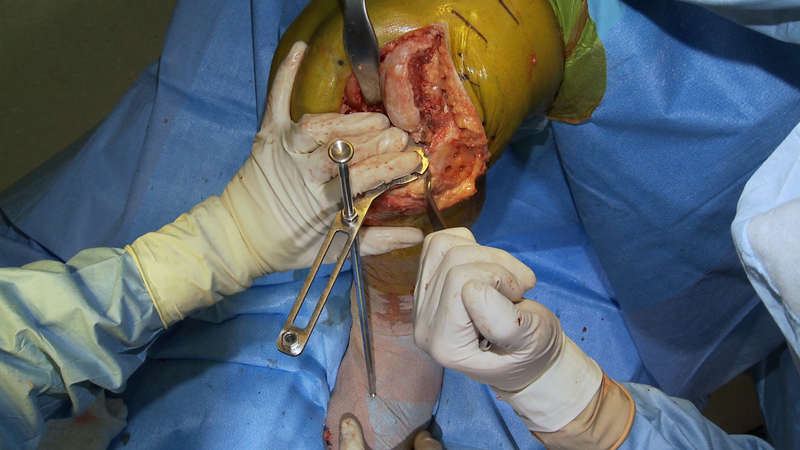 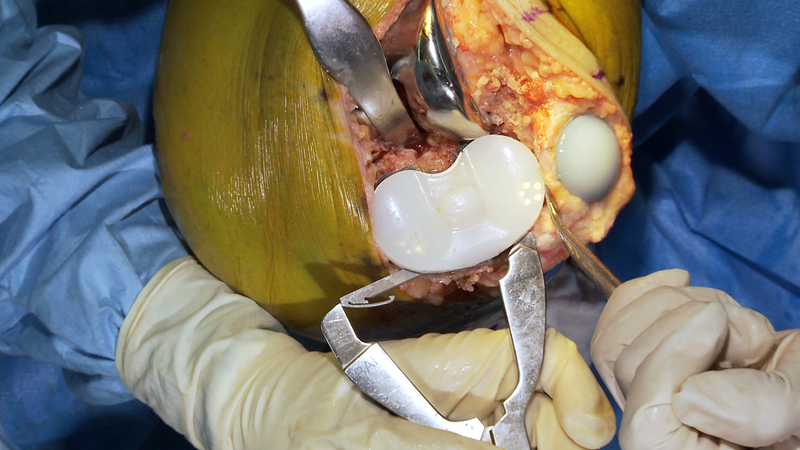 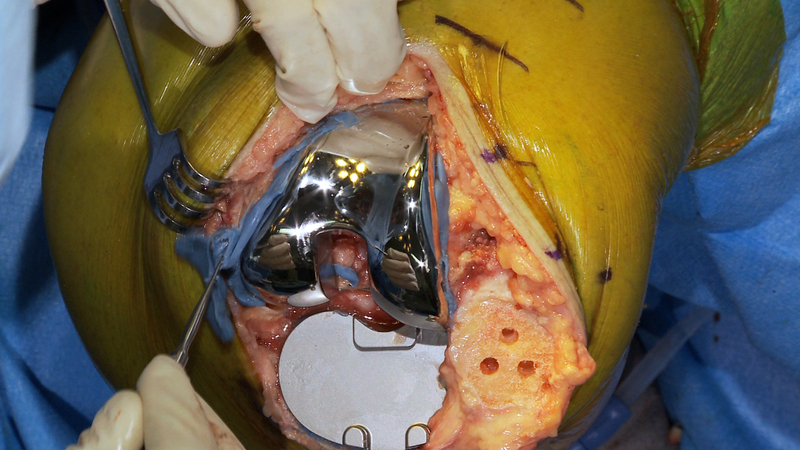 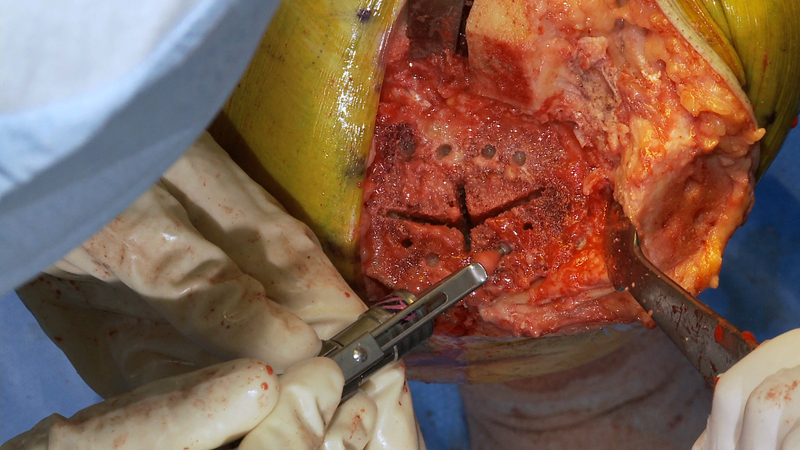 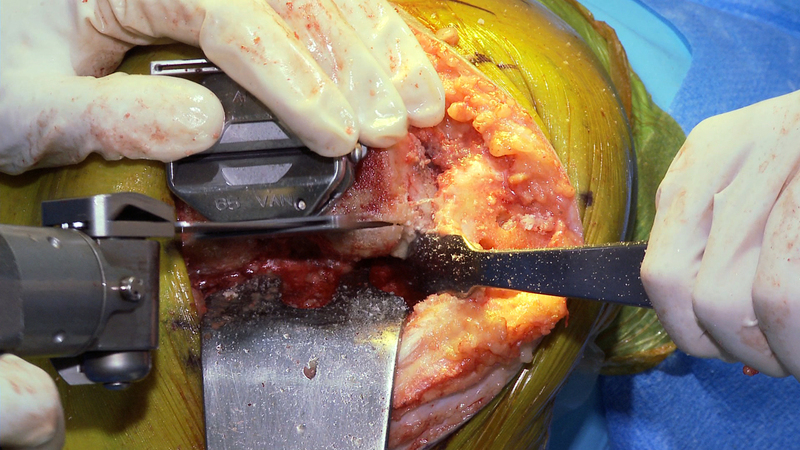 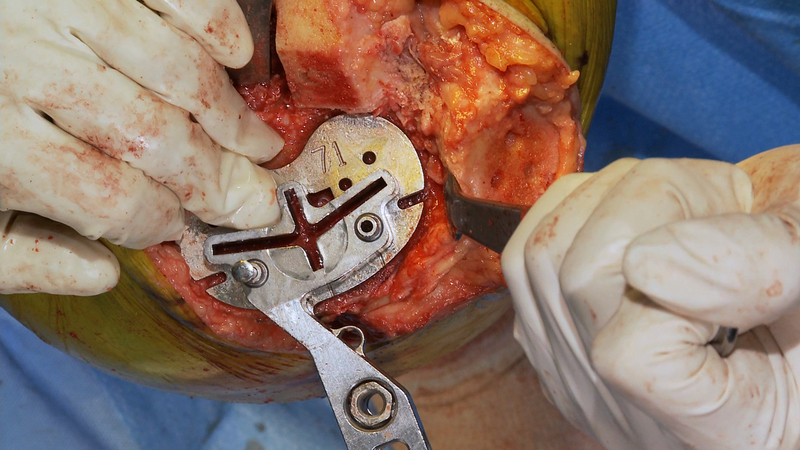 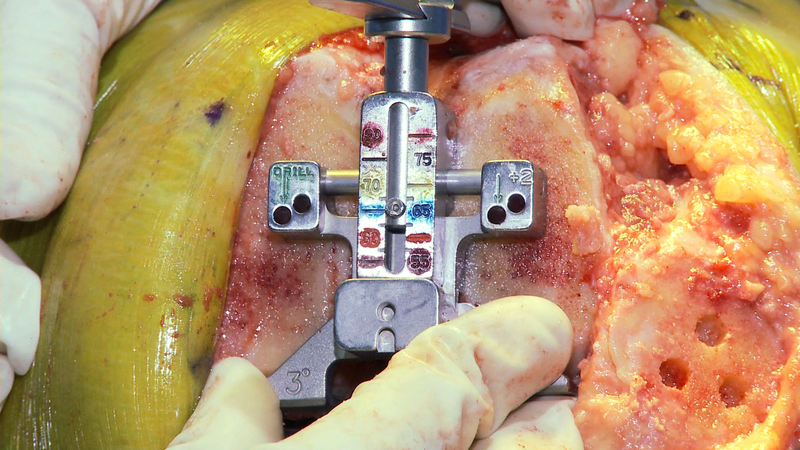 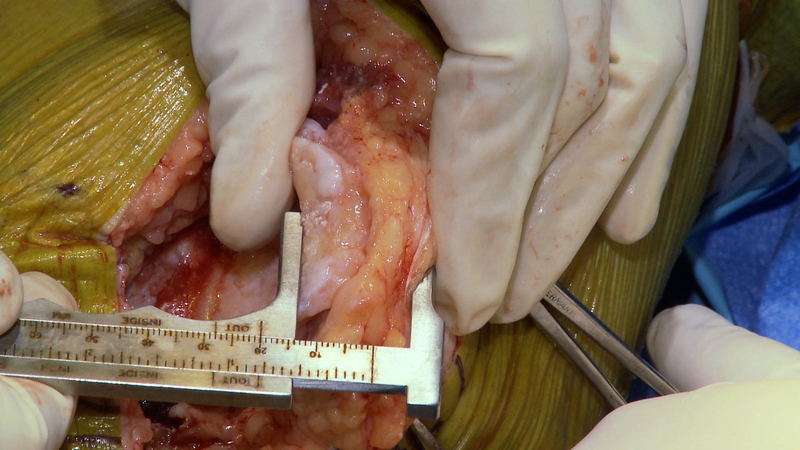 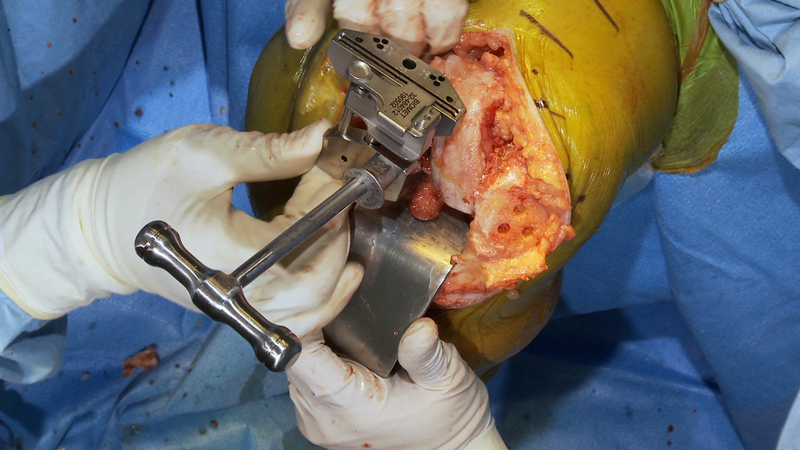 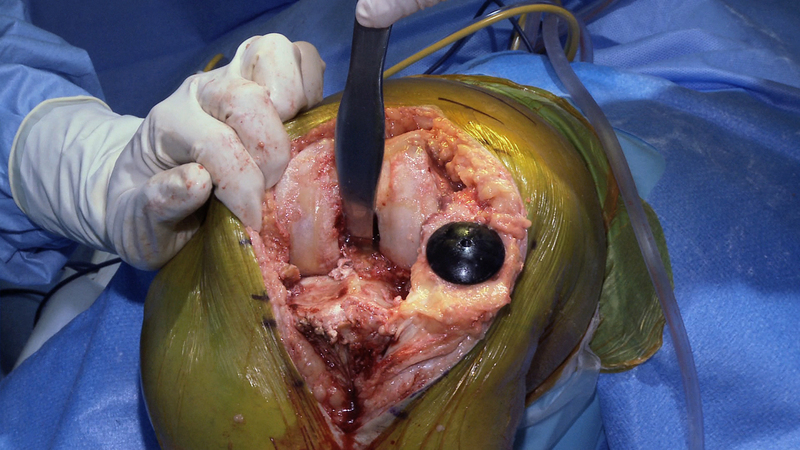 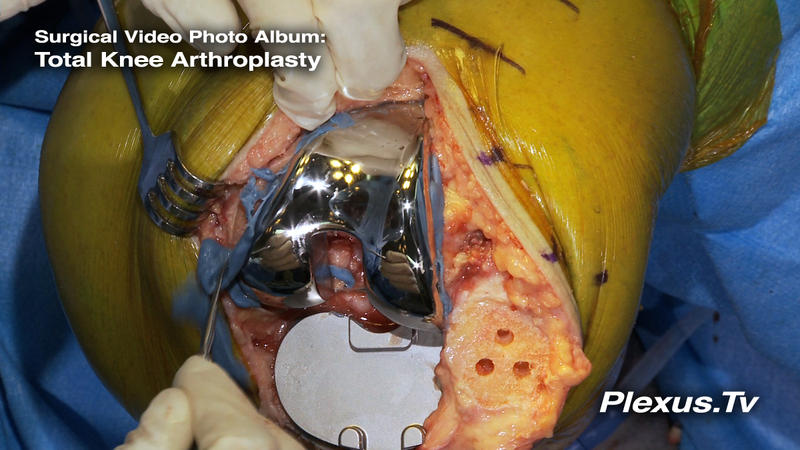 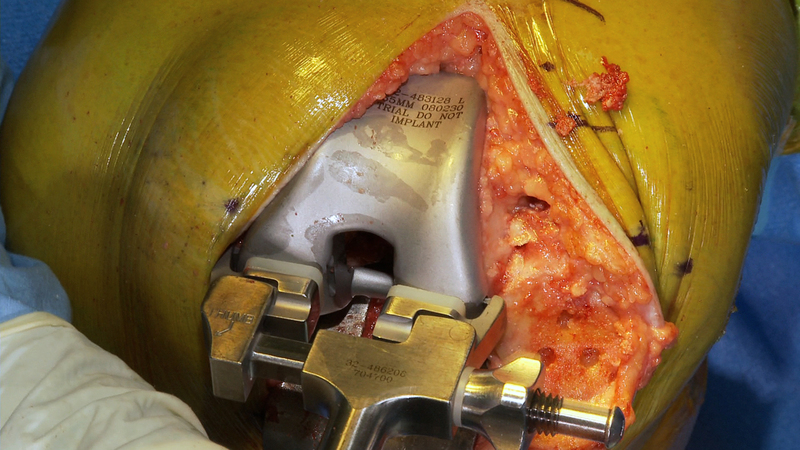 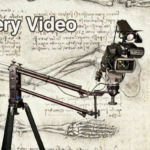 The Surgical Procedural Program is the cornerstone of surgical video. 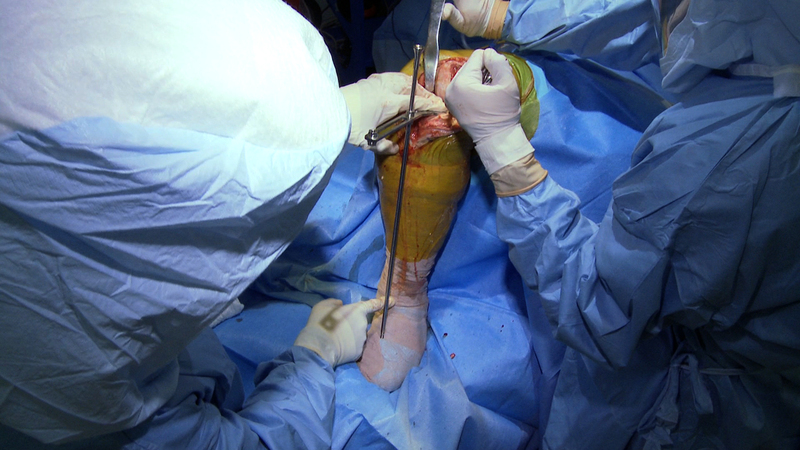 We differentiate the Surgical Procedural Program from the Live Surgical Broadcast, although stylistically they have similarities. 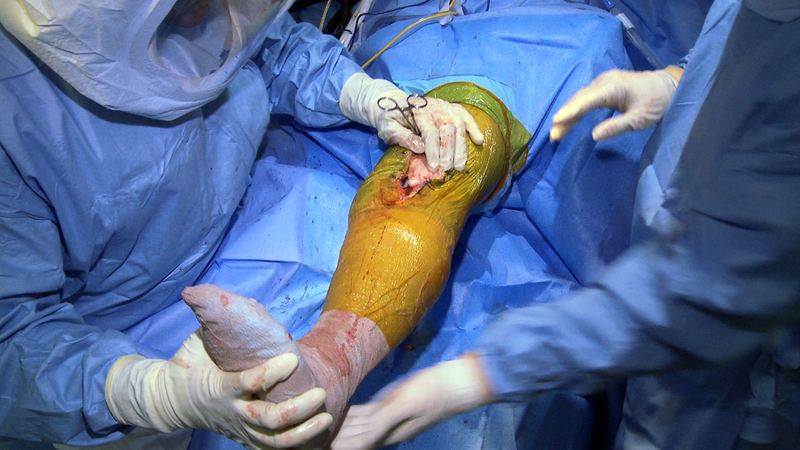 Both have at the core a narrative thread that more or less encompasses the procedure from skin to skin. 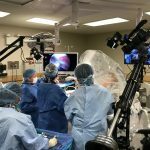 What distinguishes the Surgical Procedural Program is that it is carefully edited and video footage is captured in the service of demonstrating the teaching details of a procedure over following a “live” timeline. 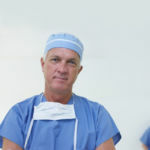 The Surgical Procedural Program offers surgical device marketers control over the final video product that live surgical video simply cannot guarantee. 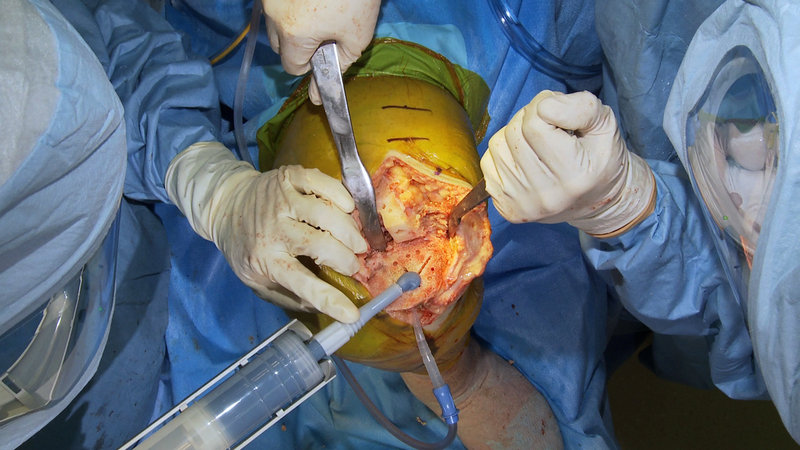 In live procedures you have to take what you get, and if forgotten detail is glossed over, communicating with the surgeon during the live procedure is an impossibility. 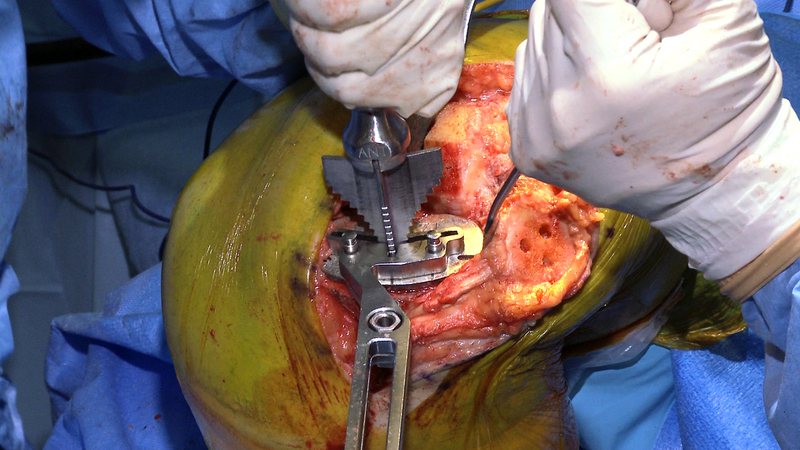 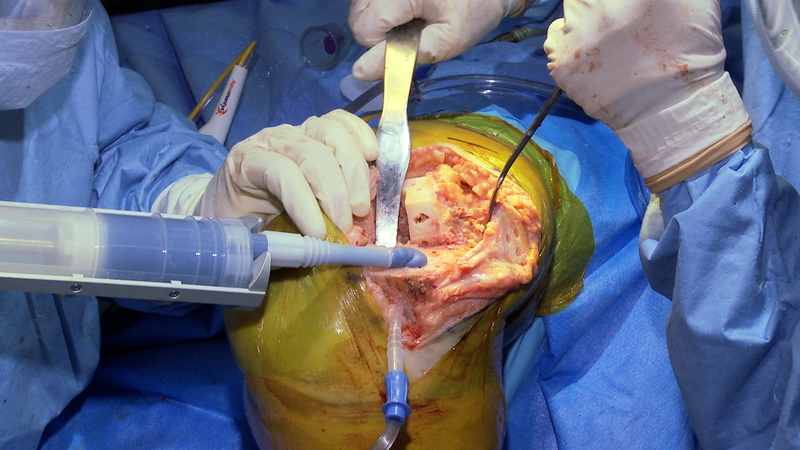 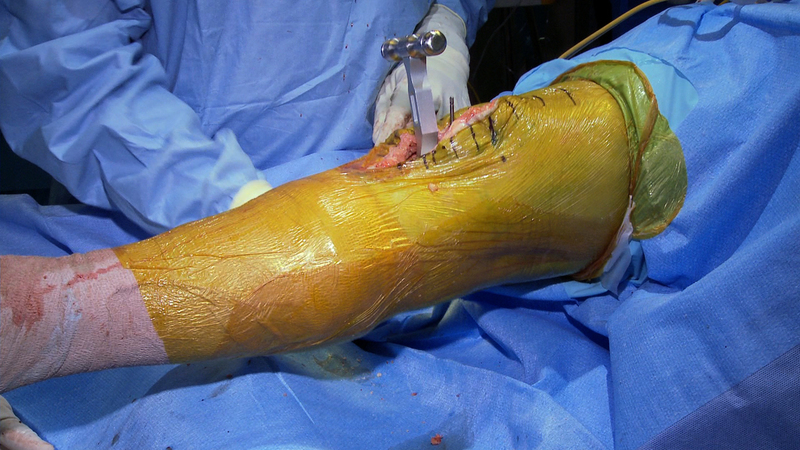 Also Procedural Programs can drill down into the details of the techniques of a surgical procedure that often get passed over during a live event. 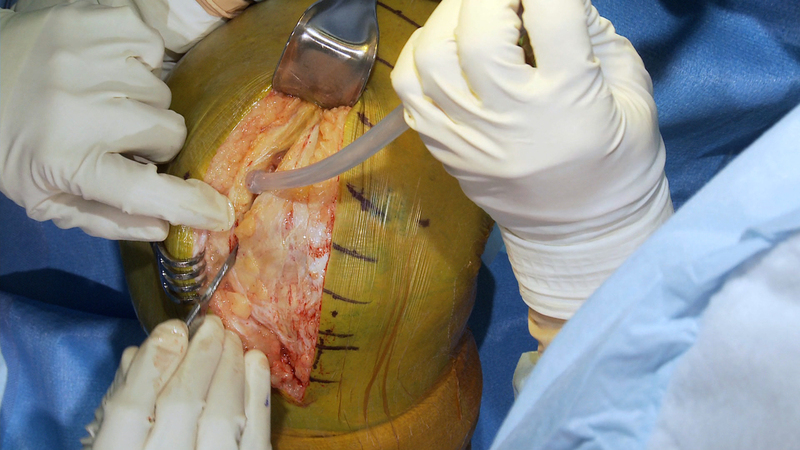 Both Surgical Procedural Programs and Live Surgical Programs are valuable, but if you have a need to demonstrate the details of a procedure and desire control over the final outcome, then the Surgical Procedural Program will likely be a preference.